International experts at this year’s eLearning Africa 2018 conference, which has just taken place in Kigali, Rwanda, were upbeat about the long-term prospects for African economies. The reason, they say, is that there is a new mood of “confidence” and a growing understanding, among African political leaders and employers, of the vital importance of investment in education and training. 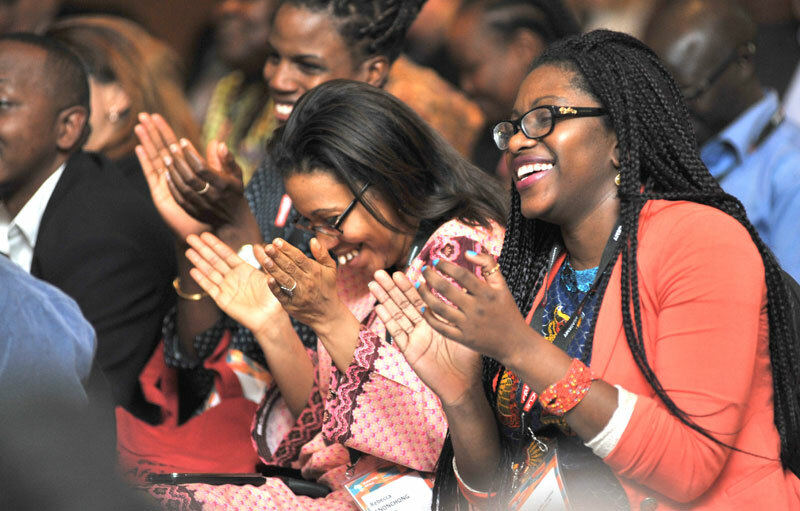 “The mood was very striking this year,” says Rebecca Stromeyer, the founder of eLearning Africa, which is Africa’s largest conference on technology assisted learning and training. “It is quite clear that learning professionals and political leaders from different parts of Africa are feeling a lot more confident about the future. In part, the growing sense of confidence that African educators feel may be down to the African Union. The fact that it set out a clear vision for the future, its 2063 Agenda, which maps out the path to a “transformed continent,” has shown both governments and citizens that there is a realistic possibility of ending poverty and building sustainable economic growth. Roland Lindenthal of Germany’s Federal Ministry for Economic Cooperation and Development (BMZ) said that the German Government would ensure that at least one quarter of all its development aid for Africa in future is devoted to support for education. Other keynote speakers at the conference, which was attended by over 1,000 participants from more than 70 countries, included Hon Dr Eugene Mutimura, the Minister of Education of Rwanda; Hon Jean de Dieu Rurangirwa, Minister of Information Technology and Communications of Rwanda; Dr Bitange Ndemo of the University of Nairobi, Clarisse Iribagiza, the CEO of DMM.HeHe, Dr Martin Dougiamas, the founder of Moodle, the world’s biggest online, open source education platform; Professor Laura Czerniewicz of the University of Cape Town; Dr Mamphela Ramphele of Reimagine SA; Prof Nii Quaynor of the African Network Operators Group, and Elliott Masie, founder of the Learning Consortium and Director of the Masie Center. The conference was accompanied by a large exhibition of products, services and courses. During the closing session of the conference, a lively debate on the possible implications of a ‘fourth industrial revolution’ for Africa, it was announced that next year’s eLearning Africa will be held in Abidjan, Côte d’Ivoire from October 23 – 25, 2019.